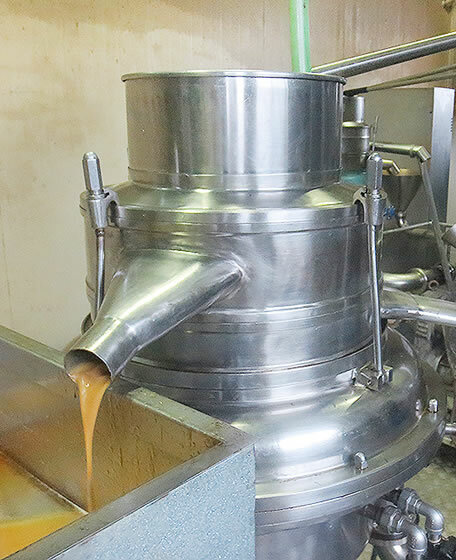 Fragrance and Cosmetic Ingredients Department | Chemical Division | MOTOHIRO & CO., LTD.
We are highly dedicated into expanding our wool grease business all over the world. Wool grease is one of the material to produce lanolin and cholesterol. 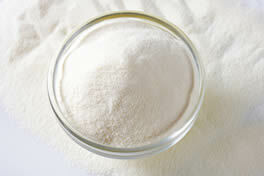 With the usage of centrifuge wool grease is being produced by scoured wool. This natural oil comes from animal, and it is widely consumed as one of the cosmetic ingredients. Furthermore, there are other remarkable usages, such as Vitamin D3 whose feed are for shrimp, and also rustproofing for cars. At present, the great amount of wool grease is being mainly produced in China. Our highlights are to visit the mills located not only in China but all over the world with the view to improving quality and stable supply by face-to-face technical guidance. 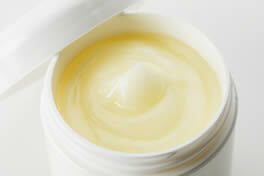 A fat and oil ingredient used in cosmetics and ointments. Used as feed for cultivating shrimps and ingredient to create vitamin D3.